As a designer, I’m always on the lookout for what’s hot in kitchen light fixtures. I look for lighting that’s classic and modern. On-trend, but not trendy. Homeowners want something unique, especially in their kitchen. The island is often the focal point of the kitchen so it’s important to have lighting that is not only functional but a real eye-catcher. 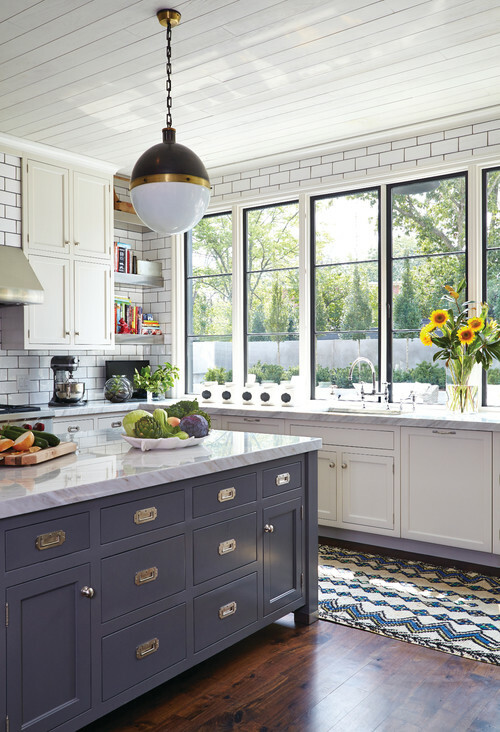 Here are 20 light fixtures that are perfect for the Kitchen Island.